Nearly all of the biggest Android smartphones of 2017 have hit store shelves aside from Pixel 2 which will eventually come out late this year. Great! Because this means you have got various choices to make in upgrading your smartphones, either an upgrade from the old Galaxy S5 or HTC One. Need world-class software? How about classic, forward-thinking design? A Smart Phone with Insane and Super speed performances? You are bound to find best Android Phones you want to get, that will last for a couple of years. 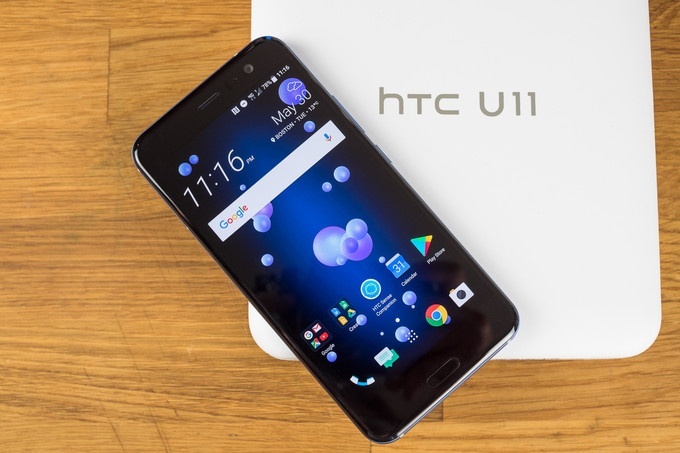 The HTC U11 is a really solid phone with its super- speedy performances, impressive QuadHD 5.5-inch display, or pretty amazing look. This Unique, amazing look might put HTC back in the Smartphone market. There has been no doubt that HTC has found it quite difficult to sell phones lately and as a result, HTC enjoys less brand recognition it used to have. Unlike last year’s G5, the G6 seems positively safe and tame in comparison, which was probably the most important point. There are some remarkable features: the wider aspect ratio and wide angle ability, to partially distinguish it from the competition. A lot of unfair shade has been thrown in OnePlus 5 way to discontinue its release. 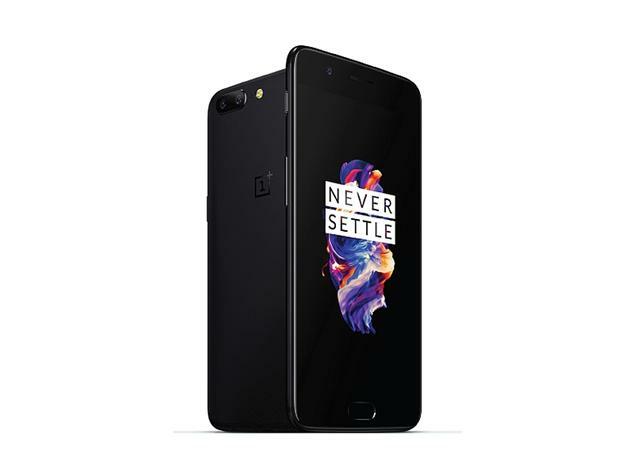 OnePlus 5 is most definitely another great phone in the company’s flagship series that continues to be a treat to big smartphone manufacturers out there. The phone comes with 5.5 inches (~73.0% screen-to-body ratio), Octa-core (4×2.45 GHz Kryo & 4×1.9 GHz Kryo), Android 7.1.1 and many other specifications. If you love Android, there is no other phone to buy. 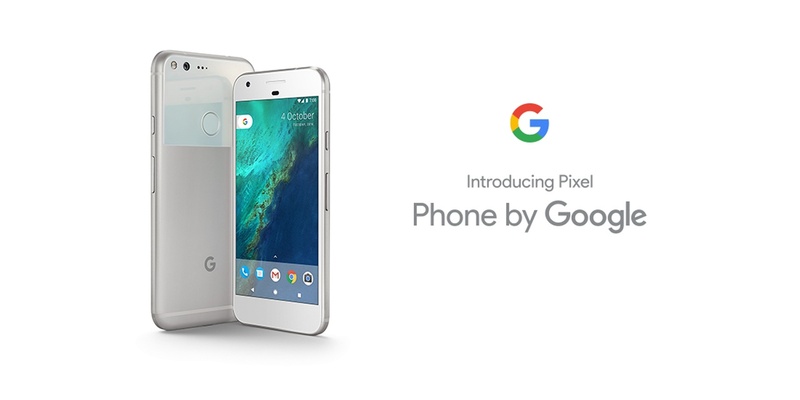 The Google Pixel smartphone is an excellent and remarkable effort, launched in October 2016. The phone comes with a 5.00-inch touchscreen display with a resolution of 1080 pixels by 1920 pixels at a PPI of 441 pixels per inch. 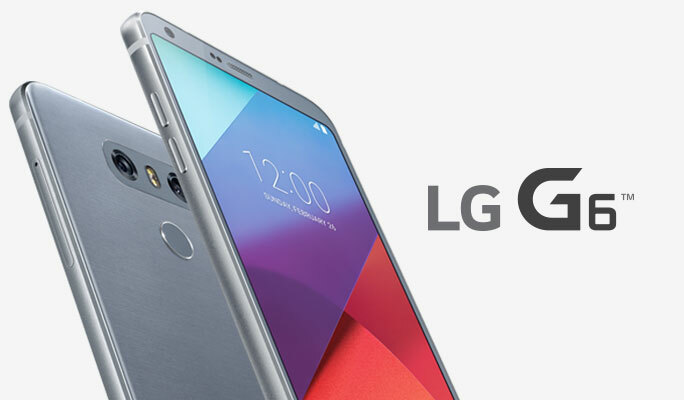 It is powered by 1.6GHz quad-core Qualcomm Snapdragon 821processor and it comes with 4GB of RAM. The phone packs 32GB of internal storage cannot be expanded. 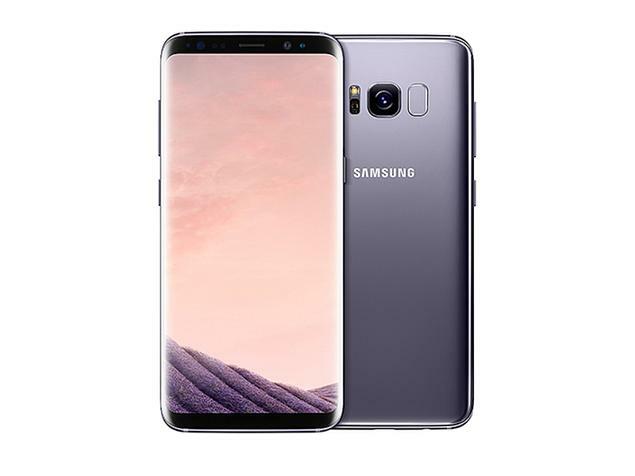 There’s no denying fact that the Samsung Galaxy S8 is a stunning and unique device, with a smooth glass front and back that’s easy to hold in one hand. It is an impressive achievement of design but the quality isn’t surface deep The curved screen gives you loads of room to enjoy all your favourite apps, games and videos. Samsung has never been better. The large, bezel-less display is truly iconic and beautiful, and the screen quality excellent. The fingerprint scanner is placed on the back of the phone is a poor decision from Samsung, as well as the iris scanner / facial recognition not working anywhere near well enough to be a real consideration.